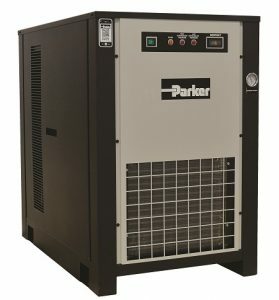 The Parker Airtek PRD Series Non-Cycling Refrigerated Air Dryers guarantee continuous performance and superior efficiency in every type of situation. 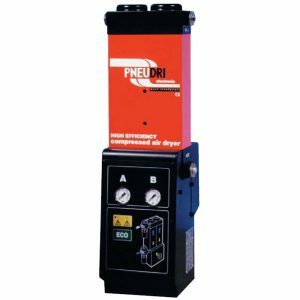 Costly contamination problems can be avoided by installing a PRD Series non-cycling refrigerated dryer. 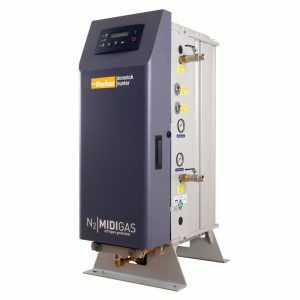 Small flow compressed air dryers providing pressure dew points of -70°C and -40°C with flow rates up to 34 m³/hr @ 7 barg. 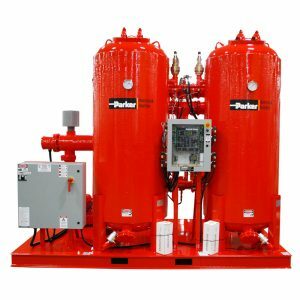 Large flow modular compressed air dryers providing pressure dew points of -70°C and -40°C with flow rates up to 2040 m³/hr @ 7 barg, even greater flow rates can be achieved by multi-banking the dryers. 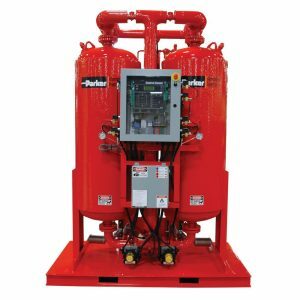 Parker domnick hunter DTA Series Heatless Twin Tower Desiccant Air Dryers effectively remove contaminants in compressed air systems using Pressure Swing Adsorption (PSA) technology. 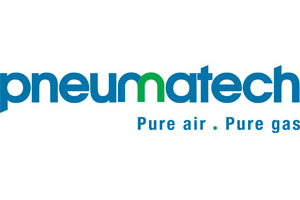 (10 – 6000 scfm) – Standard dewpoint of -40°F. 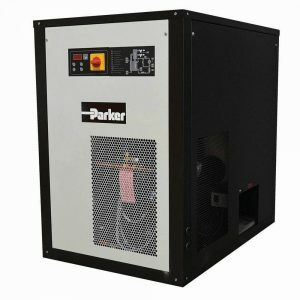 Parker domnick hunter DTL Series Heatless Desiccant Air Dryers remove water vapor from compressed air through the adsorption and pressure swing process, designed to provide a dewpoint of -100°F (-70°C) for the most critical of drying applications. 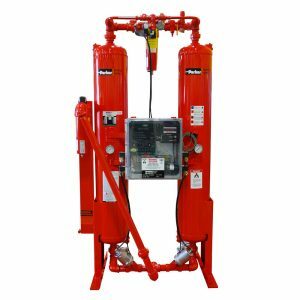 Parker domnick hunter’s DTX Series Heatless Desiccant Air Dryers are specially designed for higher pressure applications. 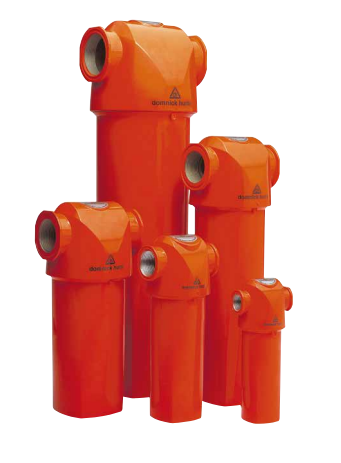 They are available in three specific designs, rated for maximum working pressure of 250, 500 and 1000 psig. 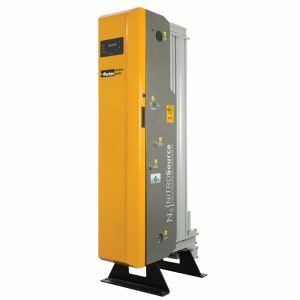 Parker domnick hunter DHA Series Externally Heated Desiccant Air Dryers use the adsorption method to remove moisture from compressed air, and combine heat with dry purge air to affect regeneration. 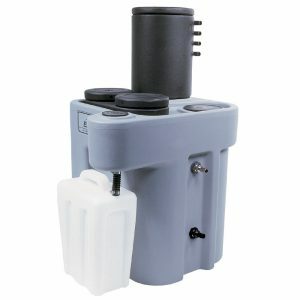 (100 scfm – 8000 cfm) Standard dewpoint of -40°F. 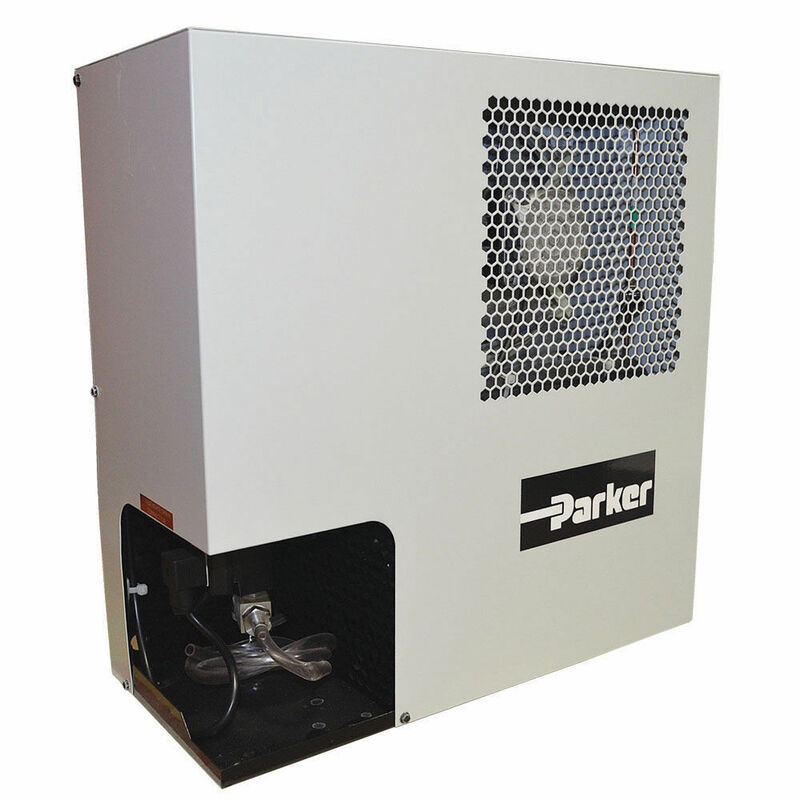 Parker domnick hunter DBA Series Externally Heated Blower Purge Desiccant Air Dryers use the adsorption method to remove moisture from compressed air, and combine heat with forced ambient air to affect regeneration. 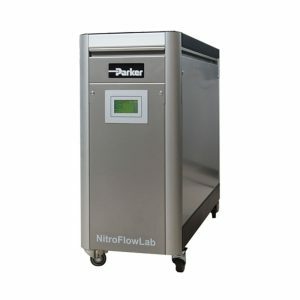 Complete ‘plug and play’ generator producing up to 99.5% purity hydrocarbon and phthalate-free LC/MS grade nitrogen gas. 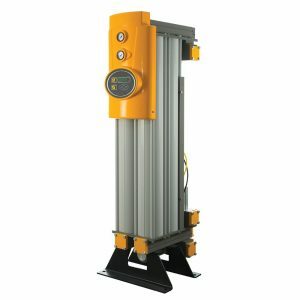 Providing a simple, economical and environmental friendly solution for the effective removal of oily condensate from a compressed air system. 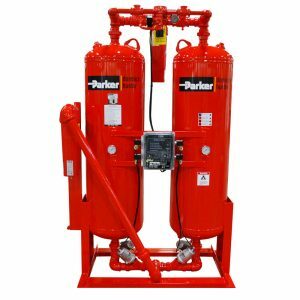 United Compressed Air sells and services Parker Domnick Hunter products. 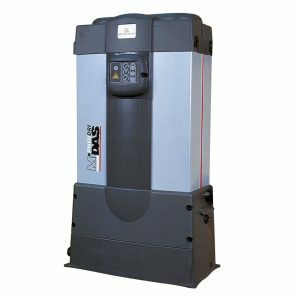 We offer 24/7 Emergency Service. 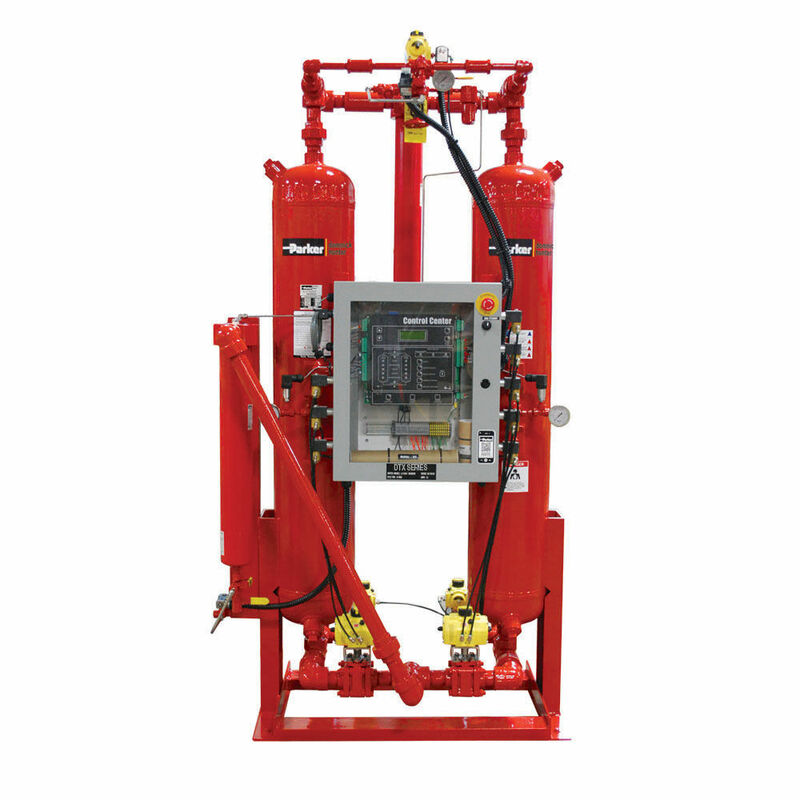 Call Today 519-754-5873.